Tesla Inc. co-founder and Chief Executive Officer Elon Musk sent a tweet on Sunday linking a parodied version of “Downfall,” a movie on Adolf Hitler’s last days, talking about shorting Tesla stock. “Dang, turns out even Hitler was shorting Tesla stock …” Musk posted to Twitter. The YouTube video shows a popular movie clip, often parodied on the internet with captions on different subjects, of Hitler yelling in his bunker. 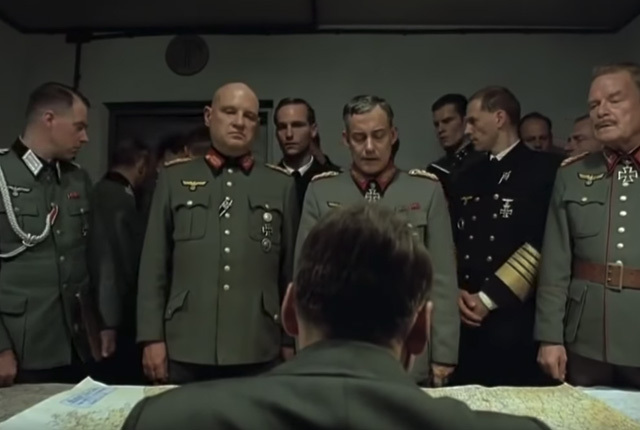 In the original movie, Hitler is seen discussing war tactics with his generals before realising that the end is near.